The XBMC Wizard, also called Fusion XBMC Installer or Config Wizard, is a special tool that will let you install the best addons to your Kodi. Think of the XBMC Wizard as a hub wizard or a gateway to your favorite programming without having to look for these online. You can watch movies, TV series, sporting events, games and music videos in just seconds after you have successfully installed the XBMC Hub Wizard in Kodi. Here is an easy way to do it. Launch your Kodi on your Fire TV or HDTV and in the dashboard go to System > File Manager. Select Add Source > NONE. Enter the link http://fusion.tvaddons.ag . Select Done. Find an empty box below the phrase that says “Enter a name for this media source.” You can name this any thing you want but “f” could do to stand for fusion. Go back to the home screen of Kodi and then go to System > Settings > Addons. Select START HERE and then select plugin.video.hubwizard-x.x.x.zip file. Click OK.
Go to PROGRAMS and select Config Wizard (if you are using an Android device, go to Program Add-Ons and then Config Wizard). Close welcome message saying “Let it play.” Choose your operating system; choose Android. Installation will commence and all you need to do is to wait for XBMC Wizard to install. After it’s over, re-launch Kodi. From Kodi, go to the individual TV addons through VIDEOS > Addons. With the XBMC Hub Wizard you get to check out Kodi addons such as Exodus, CastAway, SportsDevil, Navi-X, Phoenix, The Royal We, UK Turk’s Playlist, Velocity and so many more. You can opt to install these all at the same time or you may install any addon that appeals to you. Try to reboot your device. Remove the power cord from the power outlet for a few seconds and then plug it back again. Install the Hub Wizard again. Reset your device. Like any other device or gadget, a streaming device may be placed in its default settings. Refer to the device manual on how to do this. If all else fails, re-install Kodi and then install the Hub Wizard once more. This time, take special care not to miss a step and to enter items on search boxes carefully. Use another addons manager program. 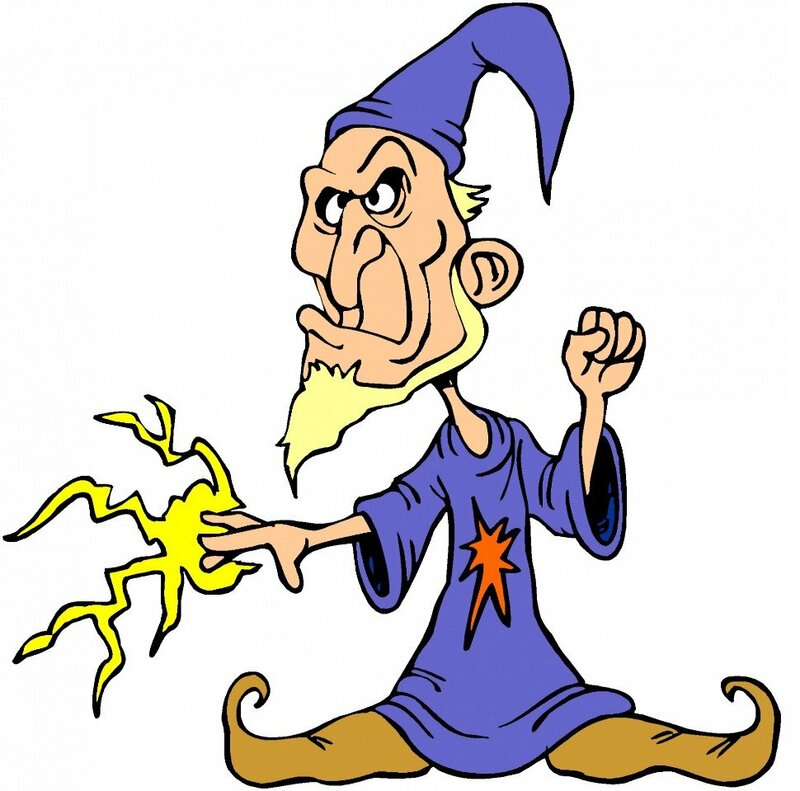 Instead of the Hub Wizard, you may use Config Wizard or AddOn Installer. Config Wizard allows you to install addons at the same time so a bunch of all the popular addons will be added to your Kodi at the same time. In Addon Installer, you get to choose what you want to add individually. Now that you have XBMC Hub Wizard, its time to check out the best addons where you will get quality programming. Parents beware, the XBMC Hub Wizard may also contain adult programming addons so be extra careful not to install these or use a channel lock instead. Here’s the XBMC4XBox official site http://www.xbmc4xbox.org.uk/wiki/Main_Page. XBMC Download for the Original Xbox or the XBMC4 Xbox 3.5 download is available at https://digiex.net/threads/xbmc-4-xbox-3-5-download.14068/ . Are you looking for direct downloads of XBMC for Windows? Here is a good link: https://sourceforge.net/projects/xbmc/ .